Main page> Ask your dentist> How Can I Replace My Missing Front Teeth? You may have missing back teeth, which are easier to hide, but in the case of missing front teeth you may want to consider a more permanent solution. 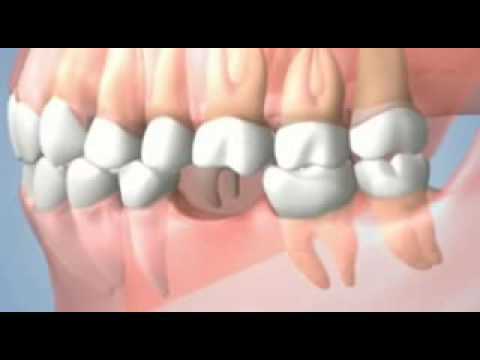 A dental implant has the look and feel of a regular tooth so are perfect for replacing missing front teeth. As your incisors are used for cutting or biting, it can become increasingly difficult to eat without them. 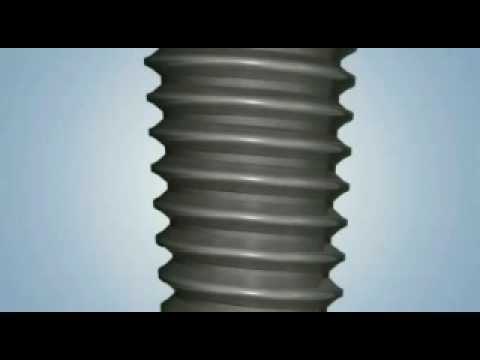 Dental implants are inserted into the jaw bone and a crown is screwed onto the implant creating the look of a real tooth. 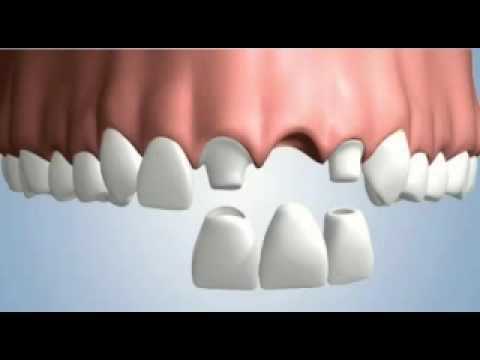 If you have multiple teeth missing, implants are placed evenly in the jaw and crowns or bridges are attached. 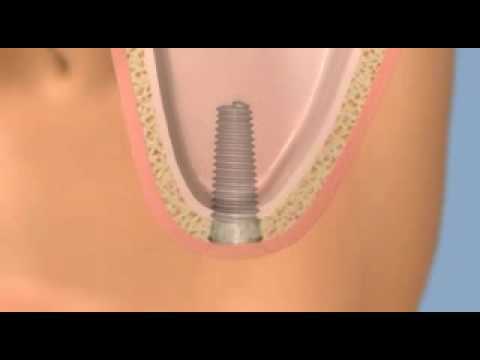 The advantage of implants is that none of the surrounding teeth are affected allowing them to remain healthy. They also allow you to chew food easier and, as the bone begins to fuse with the implant, they will feel just like real teeth.